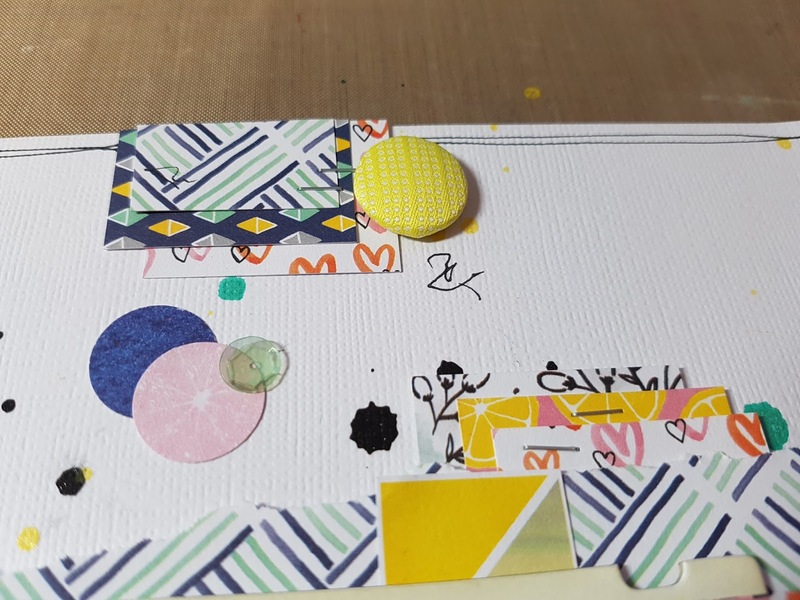 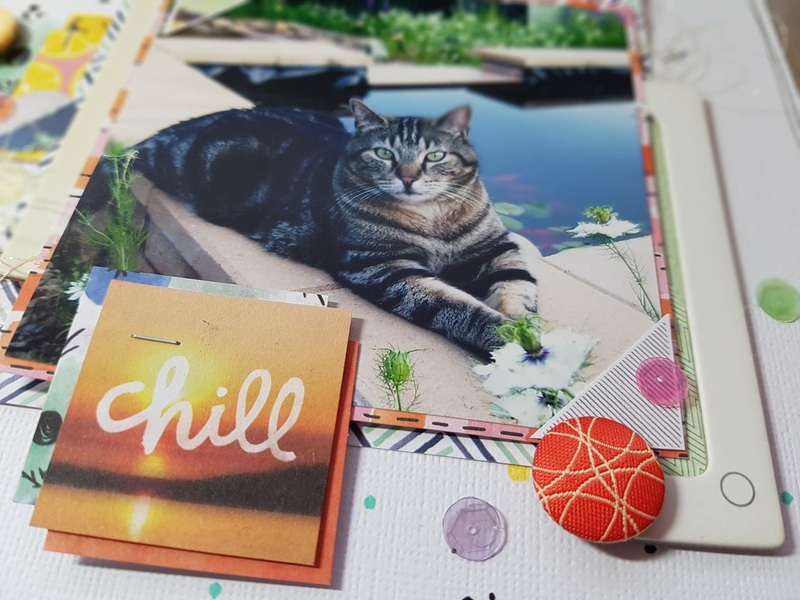 i have a new process video on Crafty Maven Getaway channel for Scraplift Saturday. 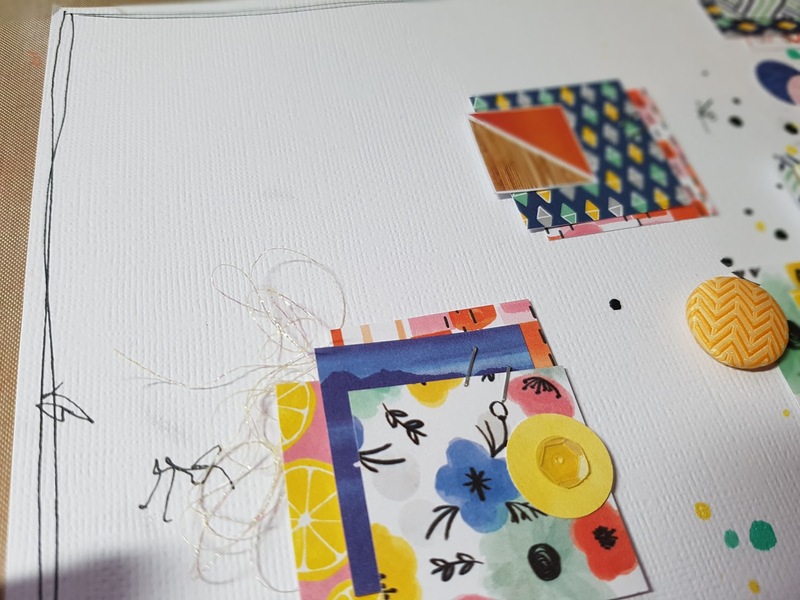 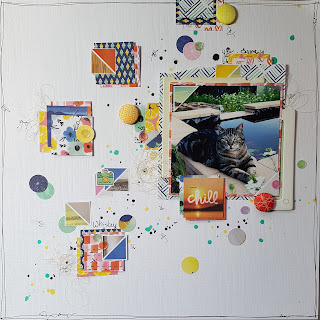 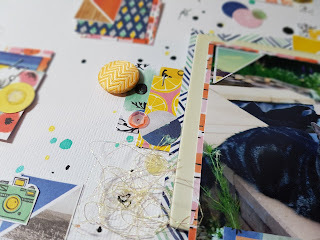 Today i'm scraplifting a layout by Terhi from Hip Kit Club design team. 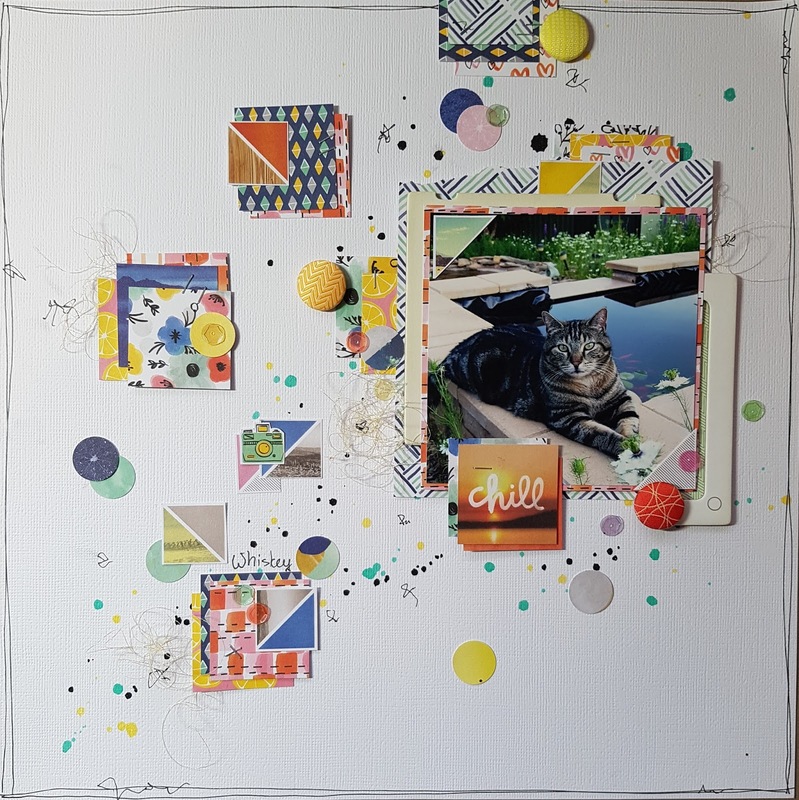 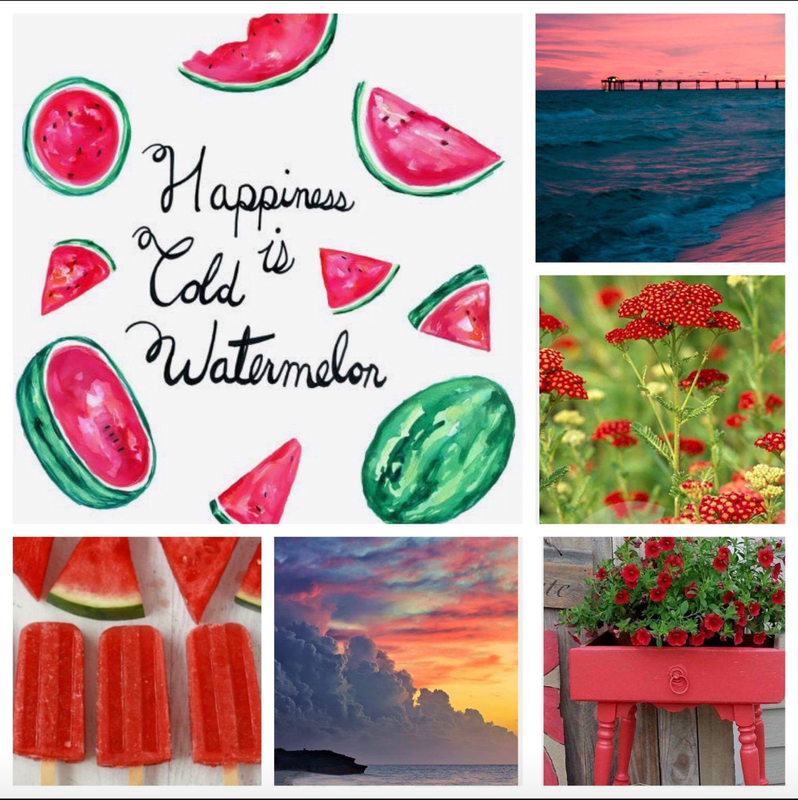 To create this layout, i have gone for the colours and a warm feel of the elements in the inspiration piece. I decided to use an older collection by Amy Tan - Finders Keepers. i've only used a 6x6 paper pad from this collection and a few embellishments from an old Studio Calico kit.